The A-Spec package becomes available on four-cylinder models. Fresh off last year's comprehensive redesign, the 2019 Acura TLX will begin landing in Acura dealerships nationwide starting April 4. 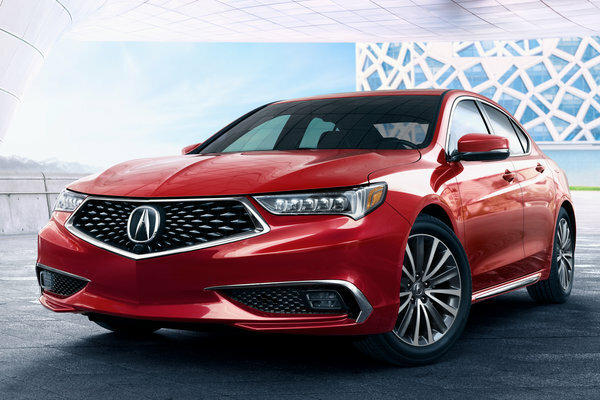 Given the resounding sales success of the V6-powered TLX A-Spec, Acura has expanded its increasingly popular sport appearance package to include 2.4-liter TLX models. What's more, with TLX sales currently up 15 percent year-over-year, the new 2.4-liter A-Spec is poised to continue to grow TLX's market share in the midsize sedan category. What is A-Spec? A-Spec...Read.